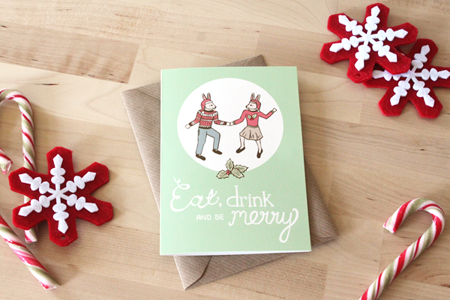 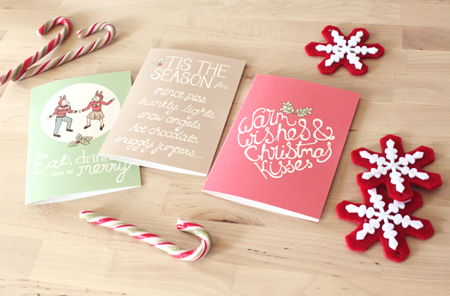 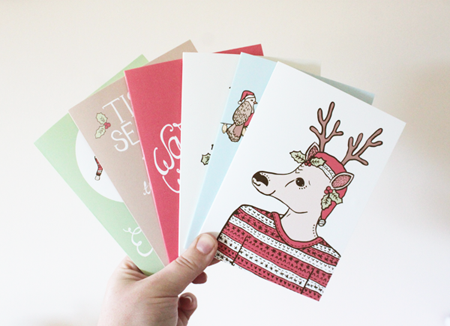 Over the weekend I listed all of the new Christmas cards in my Etsy shop and on my website! 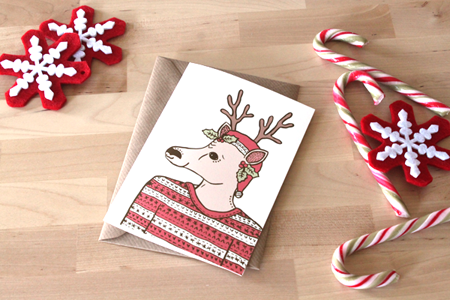 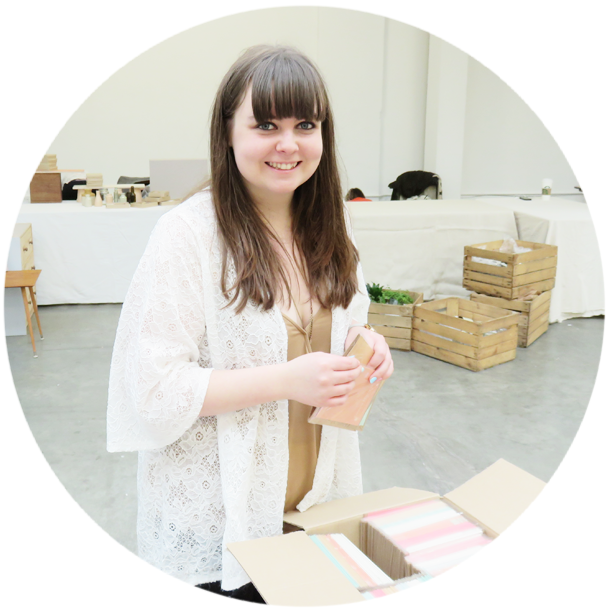 To see all of the designs in full, head to my Etsy shop (which has also received a little festive makeover!) 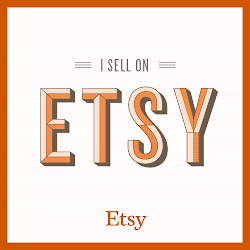 or my website!